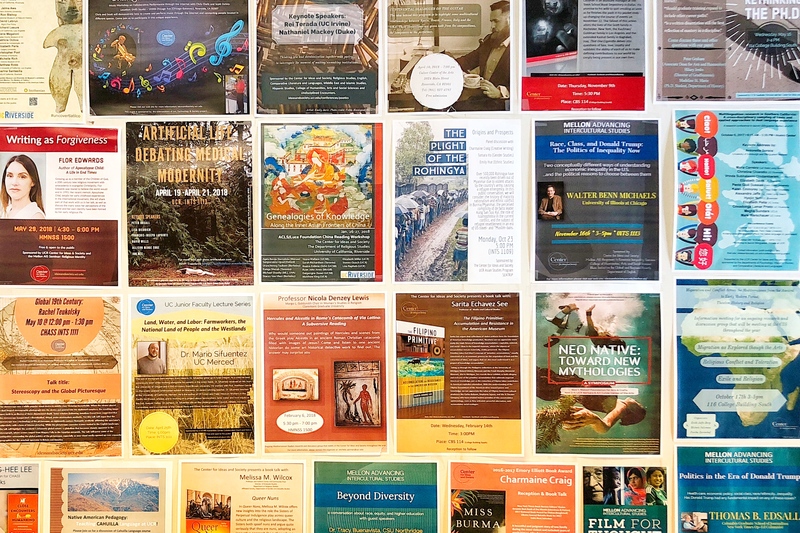 PLUS co-sponsorship of events across campus on topics such as nuclear disasters, media expertise, the Rohingya crisis, Native American pedagogy, careers for Ph.D. students, healing the Earth and much more! Film for Thought, a free summer documentary series! !